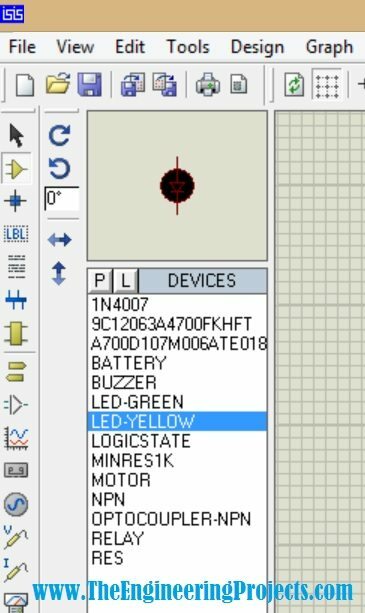 A complete step by step tutorial on How to Design a Buzzer in Proteus ISIS. Hello friends, hope you all are having fun and enjoying life. Today’s post is quite a simple one and is about designing of circuit diagram of buzzer in Proteus ISIS. 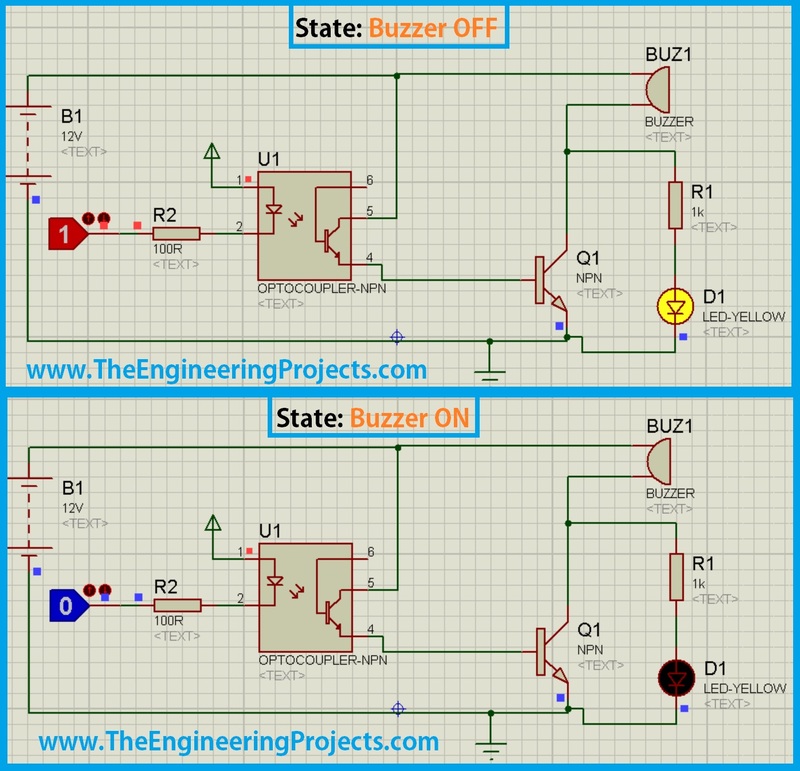 Buzzer is quite a common electrical component which is used in almost every Embedded Systems project. For example, you have seen a simple UPS, it gives a beep each time the light goes off or it has depleted its battery. Buzzer is normally used for given some indication and normally this indication is kind of a warning. Proteus has a builtin component for buzzer and its an animated component means it gives a sound (beep) when its turned ON. So, I am gonna use that one and will give you an actual beep on it. So, it won’t be much difficult and quite a simple procedure. In this post, I am not gonna interface it with any Microcontroller i.e. Arduino or PIC Microcontroller but if you want then you can quite easily control it using any of them. You simply need to give pulse to it and you can control it. If I get time then I will post the control of buzzer with Arduino. So, let’s start with it. In the above circuit, I have used an optocoupler PC817 in order to control the buzzer. The optocoupler is controlled by a simple logic operator, now when you change the logic operator from 1 to 0 the buzzer will turn on. Optocoupler is working here on inverse logic i.e. when we send 1 then its OFF and when we send 0 then its ON. If you are designing it on hardware then you can use PC817 Optocoupler. You can see in the above figure, there are two states. While in the OFF state LED is ON but the buzzer will be OFF and you wont hear anything. That’s quite a simple tutorial and quite easy to understand but still if you have any problem, then ask in comments. Till next tutorial, take care and have fun. Check all the connections and try. Its perfectly working for me. It’s working perfectly bro, I think you need to check your computer sounds.